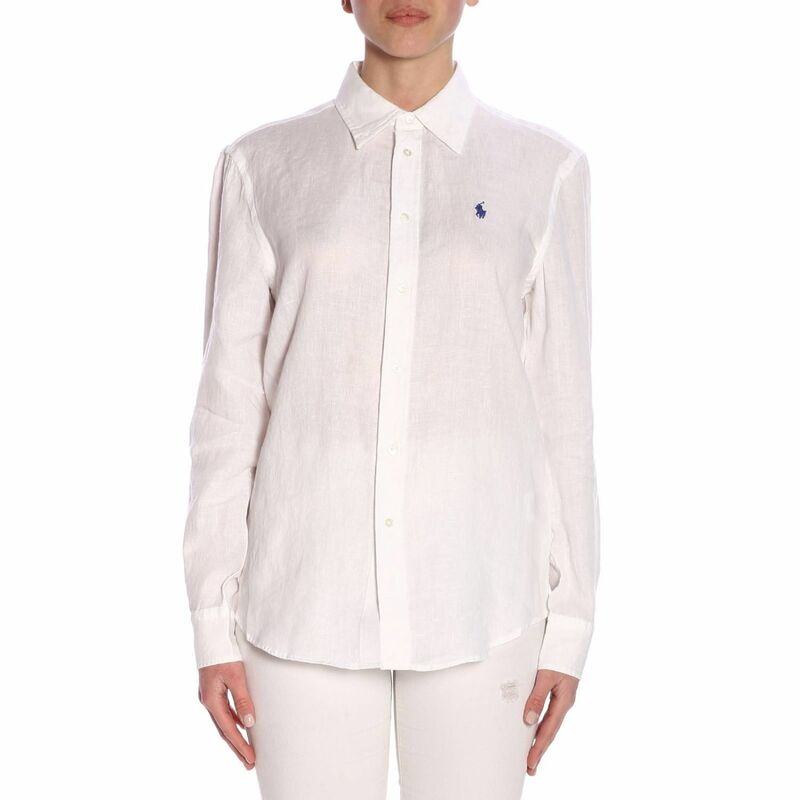 Italian linen blu long sleeve button down. Classic collar, front chest pocket with single button barrel cuffs. Relaxed fit.